I've been a fan of gel nail polish since I found out it existed - before I even tried it. 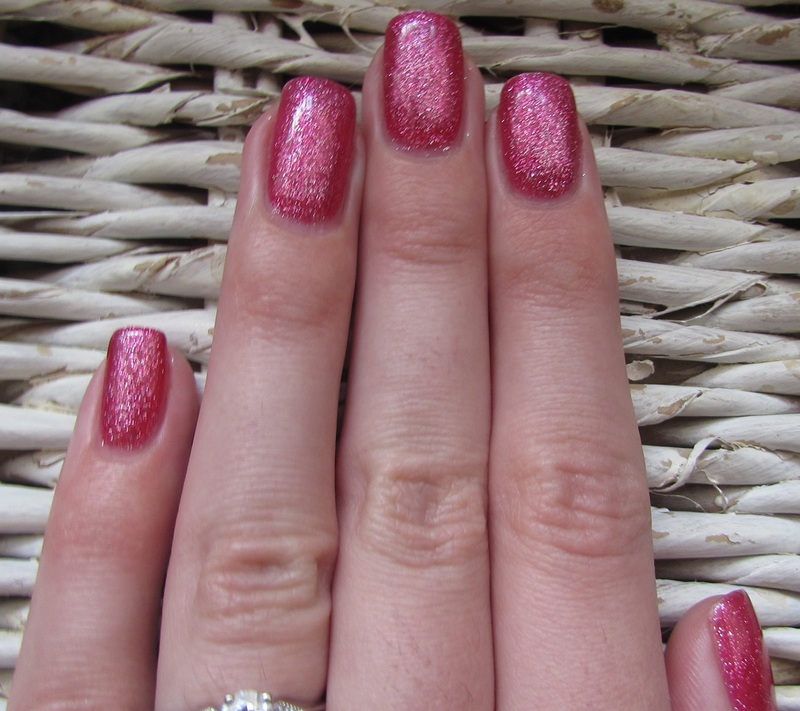 a Manicure that lasts at least a week (2 weeks for some people) without chipping? Sign me up. 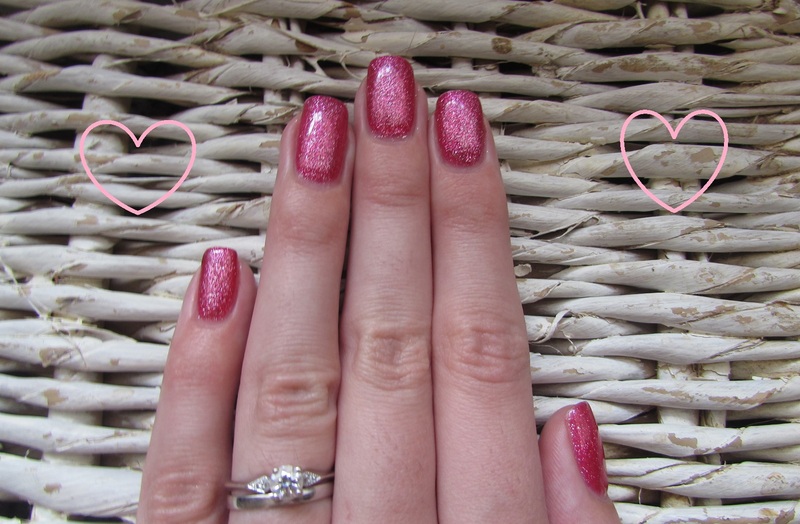 I started off using the essence gel nails at home range http://www.theblushingmaiden.co.za/review-essence-gel-nails-at-home/ and at first I loved it, but when I used up my first bottles and I bought the second ones, the formula was much harder to work with and it only lasted about 3 days. I don't know if they changed the formula or if I just got a bad batch, but it wasn't worth the effort anymore and I went back to regular nail polish. 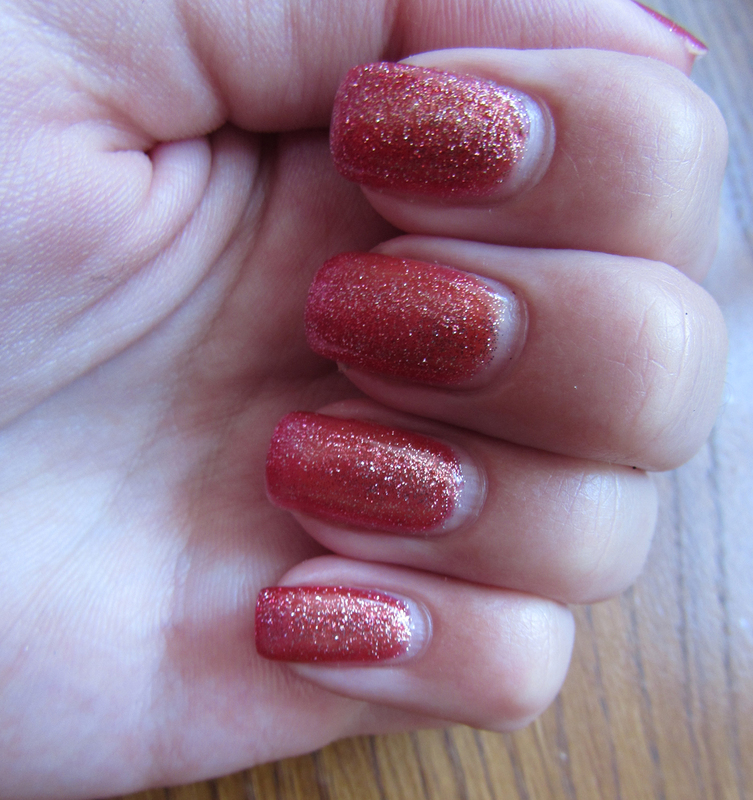 Then I found soak off gel (SOG) polish, and now I have no excuse to ever have ugly nails! It's so much quicker than a conventional manicure - no more waiting for polish to dry, simply cure it under an LED lamp for 30 seconds and it's dry. It takes about 1 minute under a UV lamp, but I prefer LED lamps because a UV lamp is basically like a sunbed for your nails, and we all know sunbeds are seriously bad for you. Here are the steps to a perfect gel manicure, every time. 1. Make sure your nails are clean and free of any traces of nail polish. 2. Shape your nails and push back your cuticles. 3. Using a fine grit emery board lightly file the surface of your nail. All you want to do is "rough" the surface up so the gel can adhere, don't file away your nail. 4. Now wipe your nails with a cotton ball dipped in acetone/alcohol. 6. Now you can apply a thin coat of your gel basecoat, just like you would apply nail polish, try not to get it on your cuticles at all because gel can't adhere to skin, and it will cause your polish to lift. If you get gel on your skin, make sure you clean it off BEFORE you cure your nails. 8. Apply your colored gel polish, curing in between every coat. 9. When you are happy with your color (usually 2 coats are sufficient, but sometimes it takes more, depending on how sheer the polish is) you can apply your gel top coat, I usually do 2 coats of top coat, cure in between each coat. 10. Wipe off the tacky layer with a cotton ball dipped in alcohol or gel cleanser, apply some cuticle oil and enjoy your super shiny, long lasting, professional quality manicure! 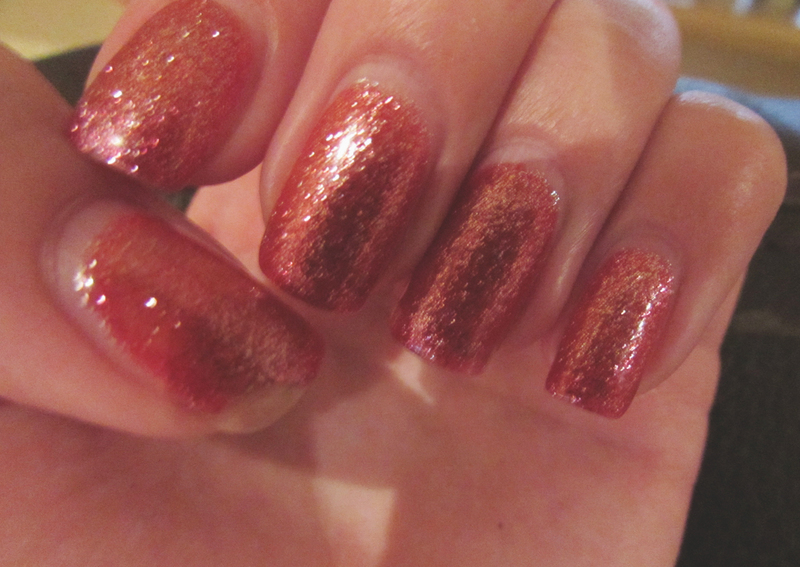 After one week, I think my nails went through a "growth spurt", because this is a lot of growth for one week!